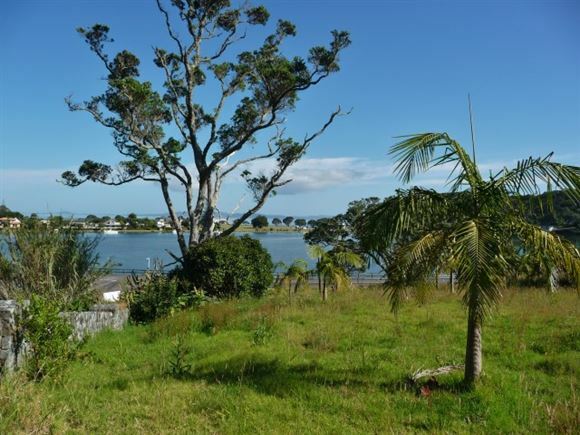 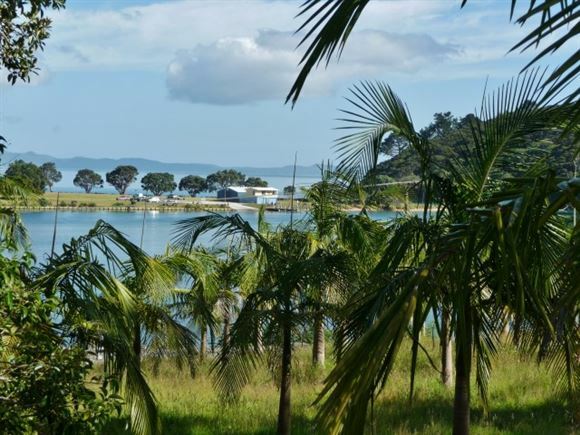 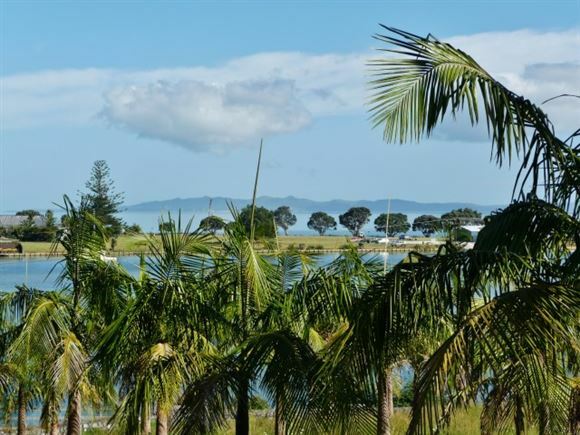 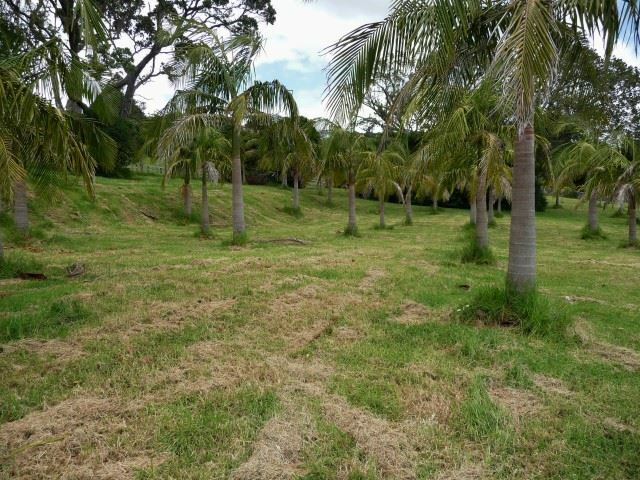 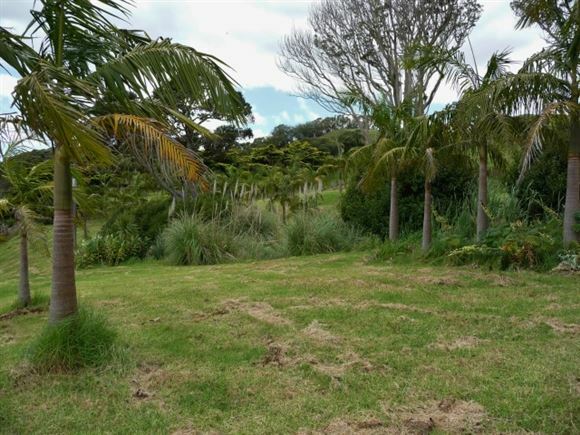 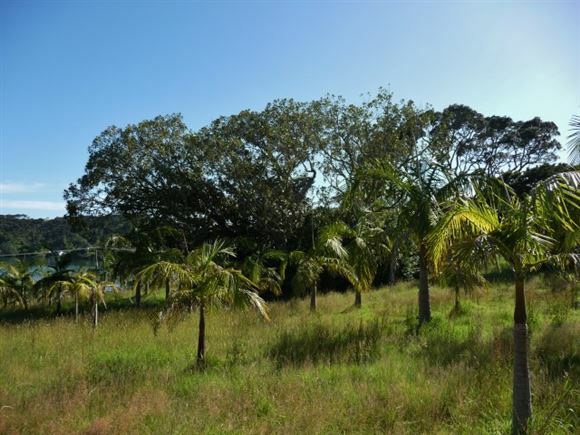 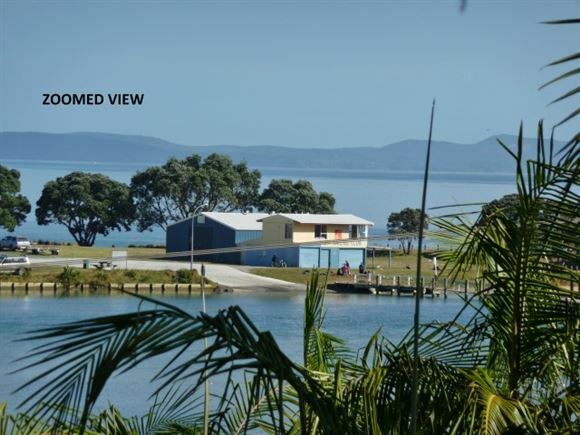 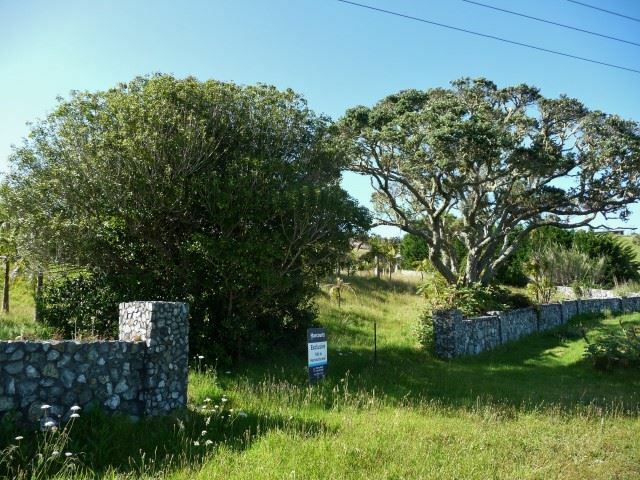 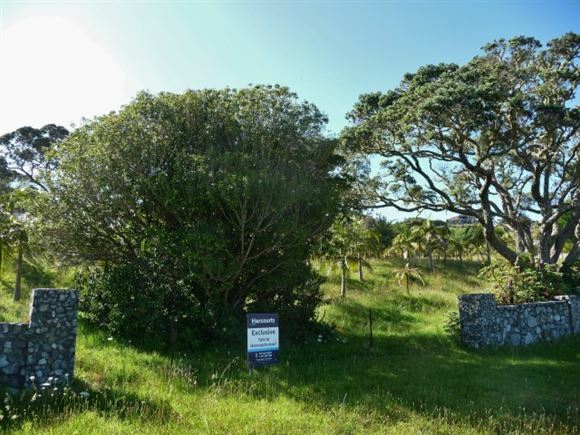 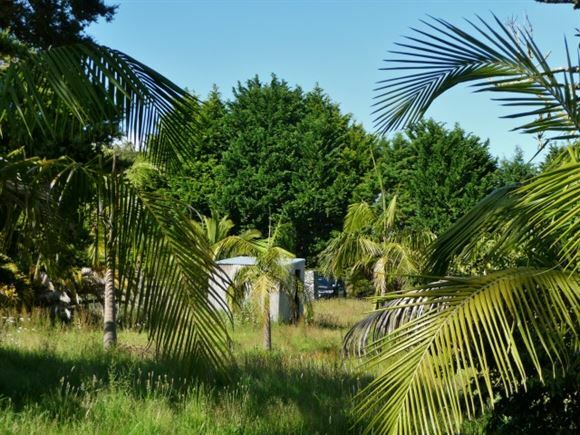 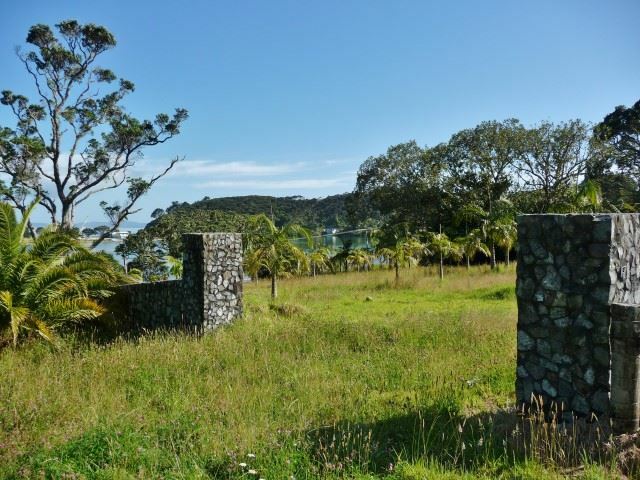 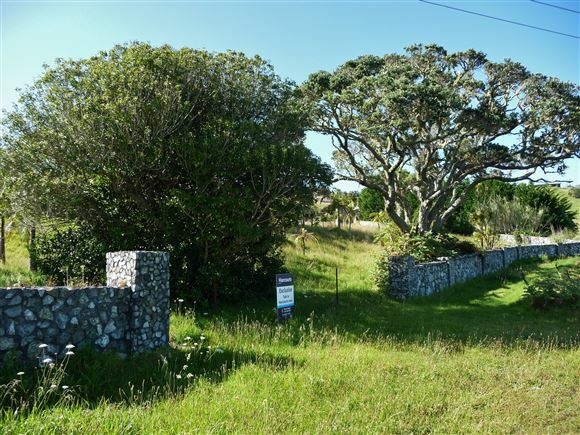 From the Stone wall boundaries (both road frontages) and extensive plantings of Palms to the location with views over the Taipa River Estuary and some views out to Doubtless Bay this section is something special. 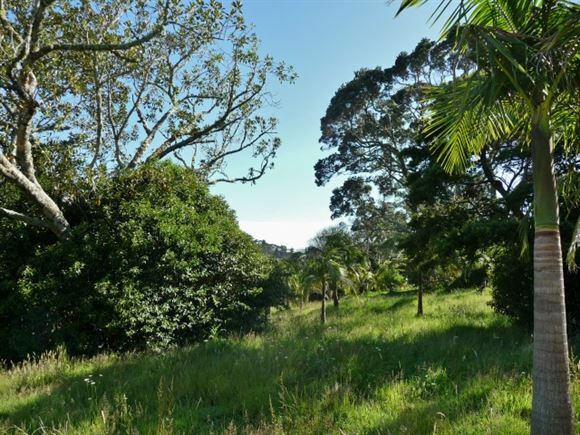 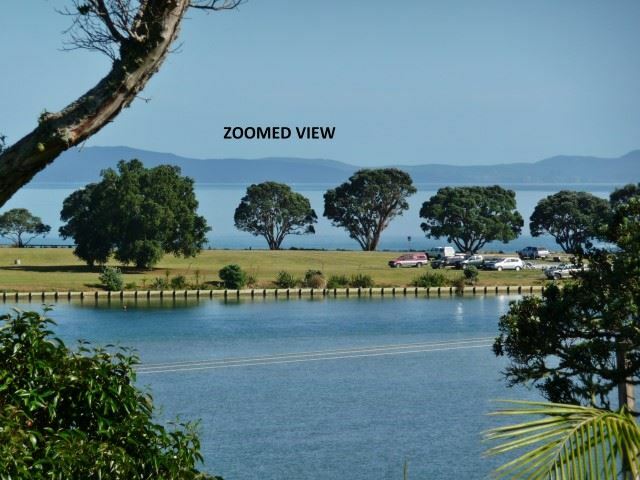 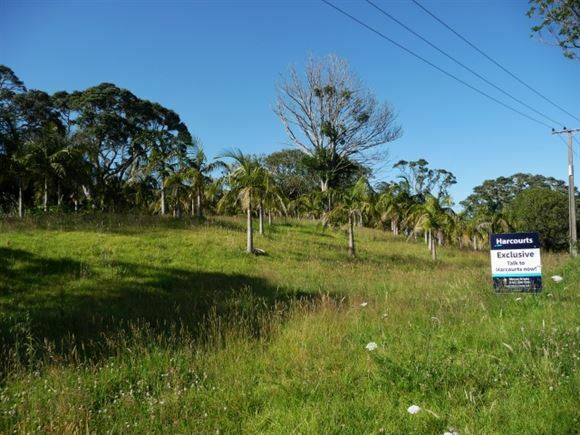 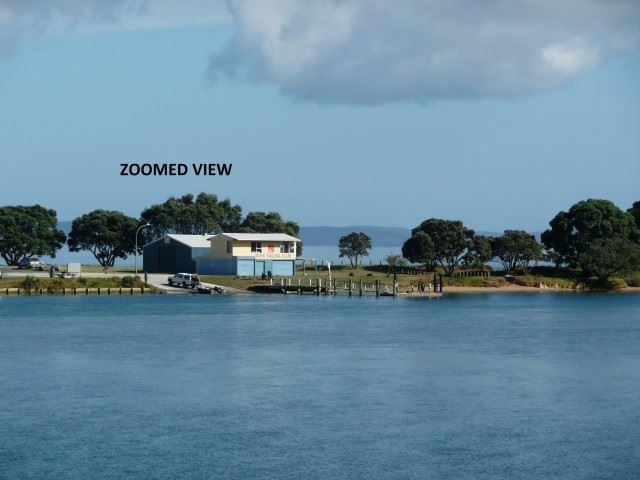 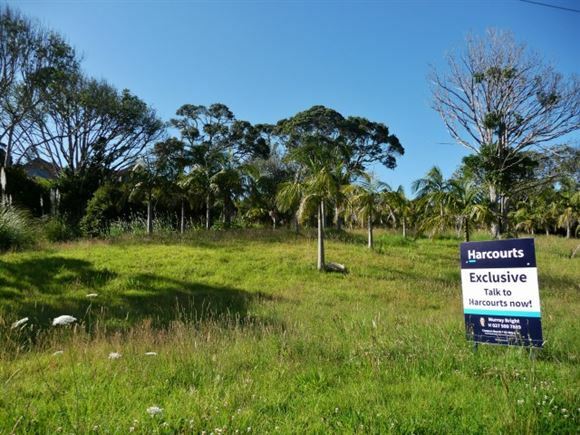 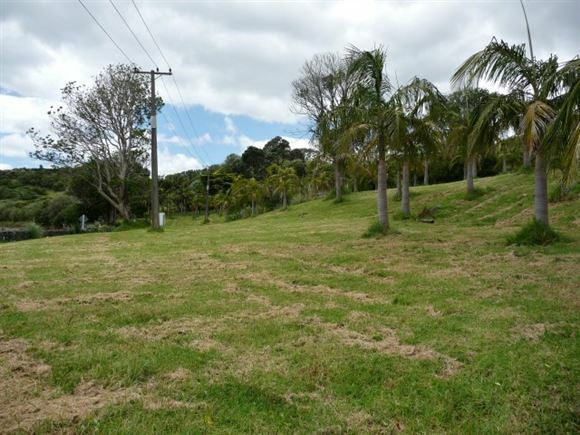 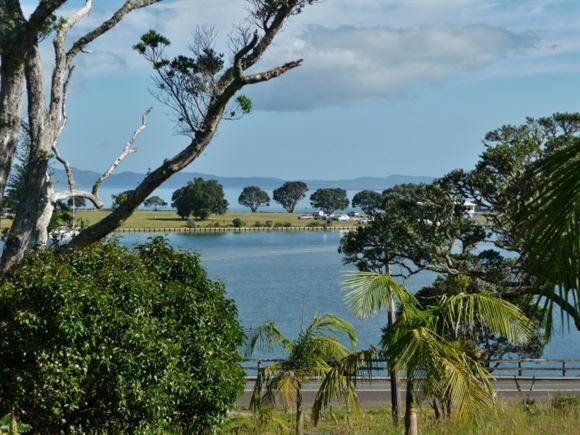 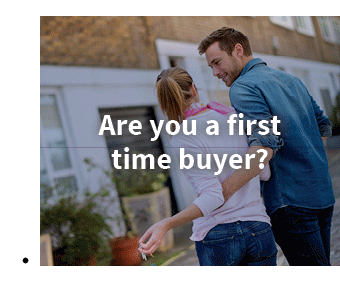 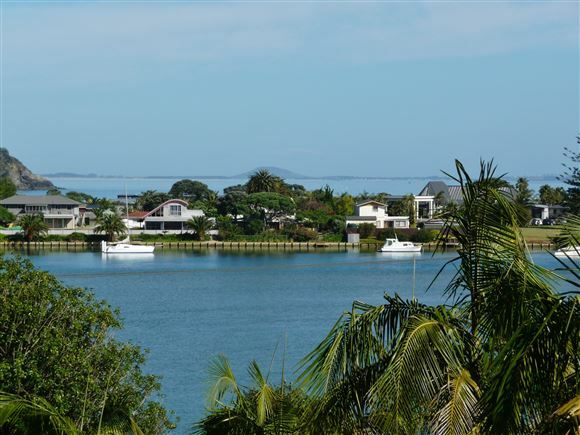 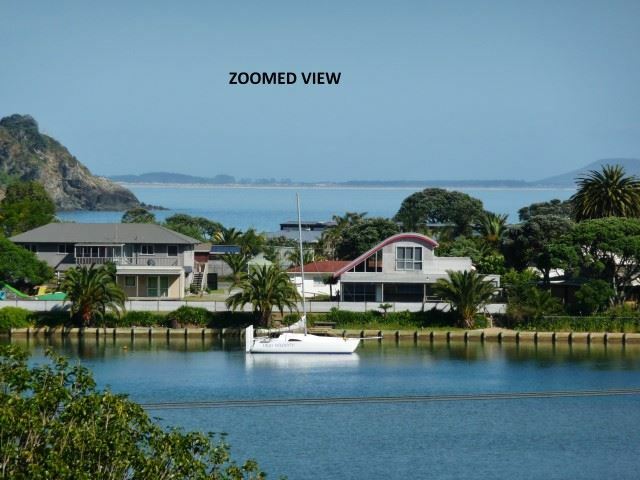 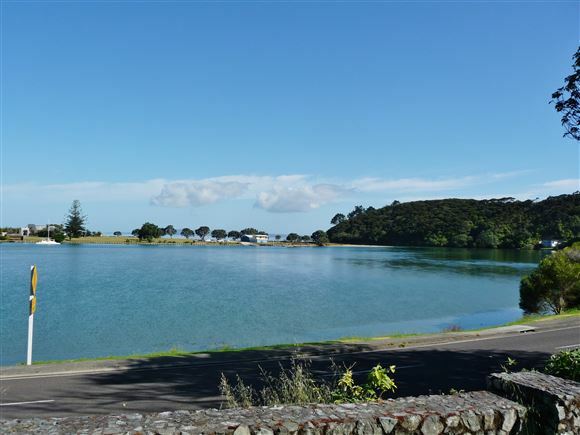 There are flat areas on the large 8,280 square metres from the access off Taipa Heights Drive and the balance has a gentle slope up from State Highway 10 facing the Estuary. 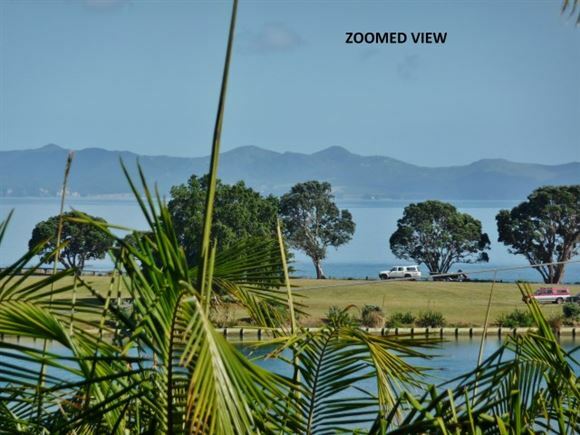 Current CV 01/08.2016 is $265,000 and the Rates are $2,559.23 Only a 2 minute drive to shops, schools (High & Primary) , tavern, boat ramp, beach, Taipa Bay Resort & more, and only a 5 minute drive to the amenities at Coopers Beach (Doctor, Dentist, Chemist etc). 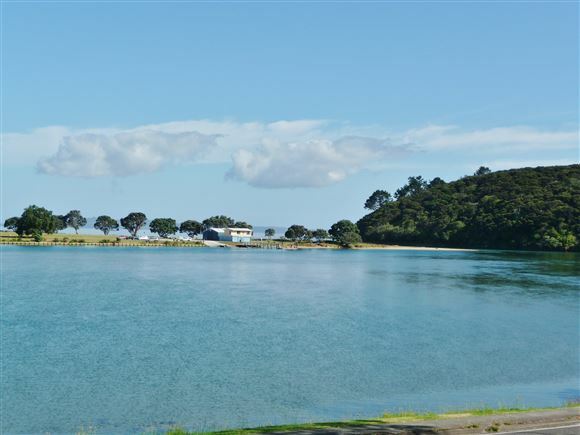 Within a 30 minute drive are some of New Zealand's most beautiful bays and beaches, Peppers Carrington Golf Course & Winery Esate and Kaitaia ( Hospital, Aiport, shopping & more). Doubtless Bay is arguably home to New Zealand's best snapper fishing and also gateway to the Marlin grounds.